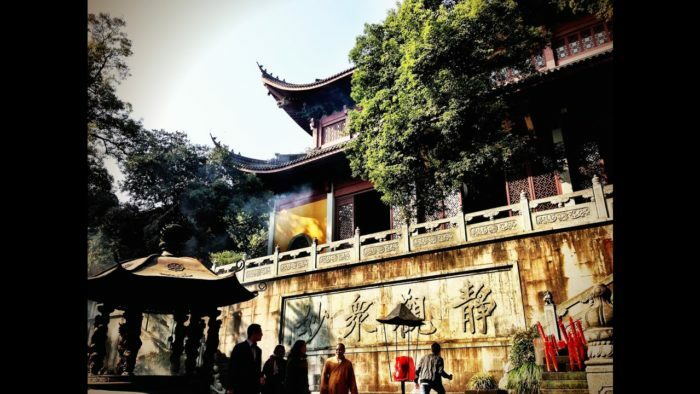 I-House is offering the following excursions for those traveling to China, or in China who wish to join the group to Hangzhou, Suzhou and on to Beijing. The pricing below is for the Hangzhou & Suzhou excursions from Saturday, March 30th to Sunday, March 31st. Travel and sightseeing to Beijing are priced differently and offered as a separate option below. 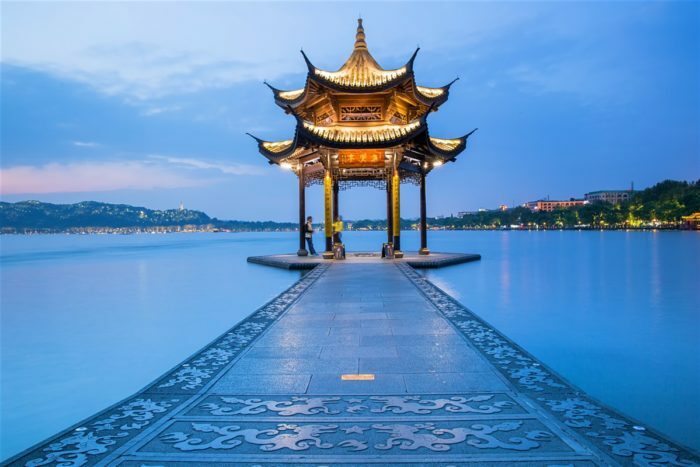 Cost per person: $353 (RMB 2,361) includes sightseeing itinerary below, travel from Shanghai to Hangzhou, to Suzhou and back to Shanghai, hotel accommodations for one person in Hangzhou on Saturday evening, and all meals including banquet style supper on Saturday evening. Cost per person with shared hotel room (couples or travel companion): $282 (RMB 1,887) includes sightseeing itinerary below, travel from Shanghai to Hangzhou, to Suzhou and back to Shanghai, hotel accommodations for one person in a double hotel room (shared for couples or traveling companion) in Hangzhou on Saturday evening, and all meals including banquet style supper on Saturday evening. Saturday, March 30: Travel to Hangzhou from Shanghai. Visit Alibaba’s Headquarters (tentative), West Lake, and Lingyin Temple. Alumni reception at Xinxin Hotel, banquet style. Sunday, March 31: Travel to Suzhou. 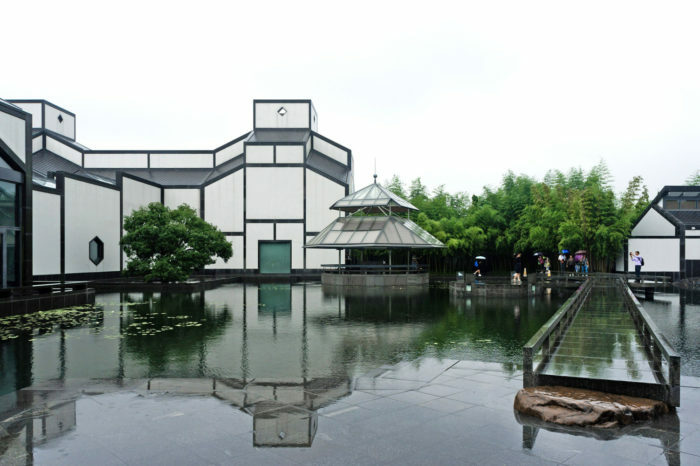 Visit Mudu Town (an ancient traditional water town), Suzhou Museum (designed by I. M. Pei). and Humble Administrator’s Garden (a classical Suzhou garden). 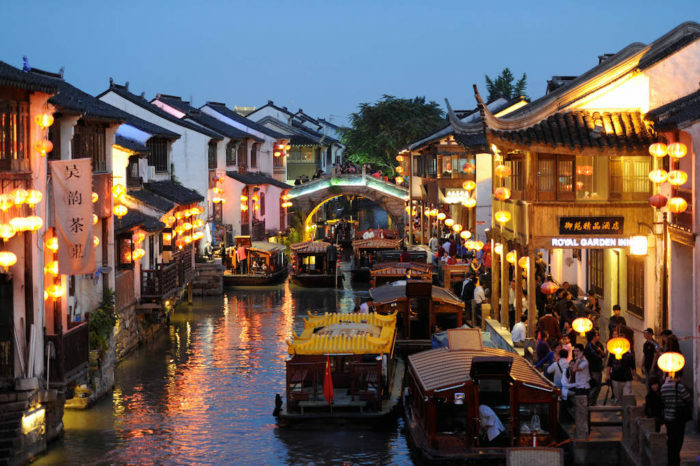 Experience of Suzhou Pingtan and a taste of Chinese tea culture. Travel Back to Shanghai. Hotel accommodations in Hangzhou will be at the Xinxin Hotel. Transportation will be on a chartered bus. 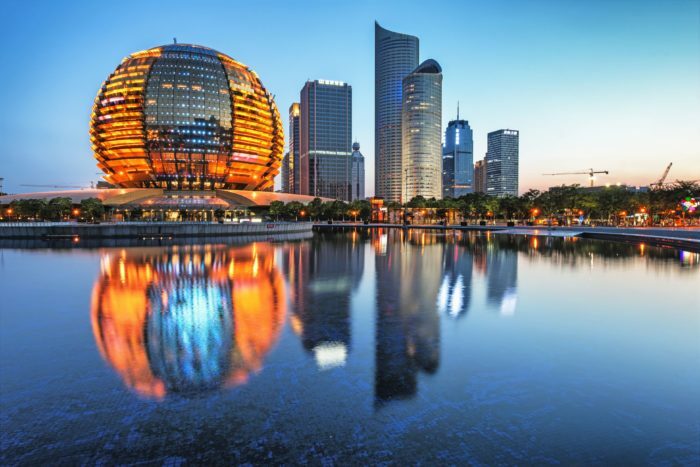 If you choose to travel to Beijing with the group, please note you will be responsible for booking a hotel room for Sunday, March 31 in Shanghai prior to the trip to Beijing. Cost per person with travel to Beijing: $1,304 (RMB 8, 732) includes sightseeing itinerary below, travel from Shanghai to Beijing on China’s fastest high-speed railway (business class), hotel accommodations in Beijing from April 1-April 4 (check-out on the 4th) for one person, and all meals including banquet style supper on Monday evening. Transportation within the city will be a chartered bus. 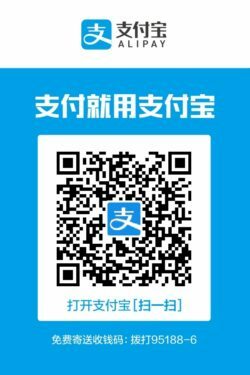 Cost per person with travel to Beijing for shared hotel room (couples or travel companion): $941 (RMB 6,305) includes sightseeing itinerary below, travel from Shanghai to Beijing on China’s fastest high-speed railway (business class), hotel accommodations in Beijing from April 1-April 4 (check-out on the 4th) for one person in a shared hotel room (for couples or travel companions), and all meals including banquet style supper on Monday evening. Transportation within the city will be a chartered bus. Cost per person without travel to Beijing: $741 (RMB 5,042) includes sightseeing itinerary below, hotel accommodations in Beijing from April 1-April 4, and all meals including banquet style supper on Monday evening. Transportation within the city will be a chartered bus. Monday, April 1: Depart from Shanghai early morning and travel to Beijing on the high-speed railway train (approx. 4.5 hours). Arrive in Beijing by noon. Group lunch will take place around 12:30pm/1:30pm. Afternoon visit to the Temple of Heaven – meeting at the gate of the Temple of Heaven between 2:00pm and 3:00pm. Tuesday, April 2: A morning visit to Tiananmen Square & Forbidden Square. An afternoon visit to a traditional Beijing residential community, Fangjia Hutong. Followed by an alumni dinner reception at Shengyongxing (a famous local Peking Duck House) in traditional Chinese round dinner table style. 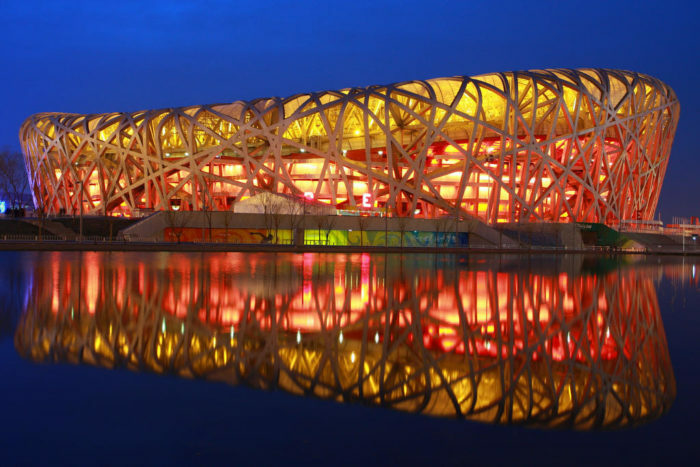 Wednesday, April 3: Visit The Great Wall and Beijing National Stadium. 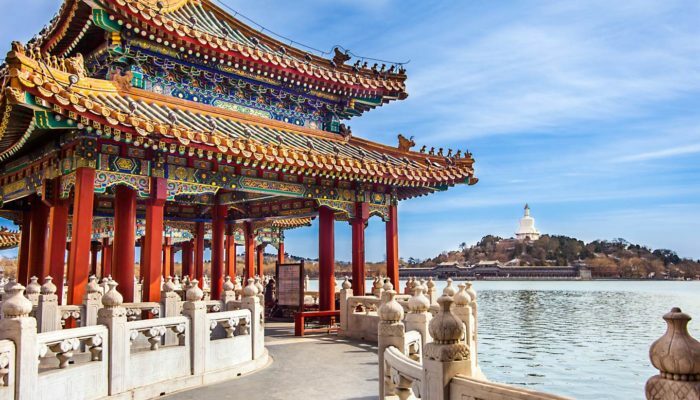 Thursday, April 4: Visit Summer Palace. Tour will end after lunch between 1:00pm and 2:00pm. Hotel accommodations in Beijing will be at the Sheraton Grand Beijing for 3 nights (Monday, April 1- Thursday, April 4 -check out on the 4th). All meals including the reception dinners are covered by the cost paid. If you have any questions about your reservations or the travel itinerary please contact Julie Pape at jpape@ihouse-nyc.org. Additionally, should you have any dietary restrictions or requirements we ask that you kindly let us know in advance. Please RSVP and pay below – we request that all RSVPs be completed by Friday, 15 March.